21-year old Jabriel Wooden of Marietta, Georgia was charged with reckless driving and felony first-degree vehicular homicide as a result of of a fatal accident on June 25. 66-year old Bruce Barker of Marietta was killed while making a left turn into a private driveway on South Cobb Drive near Appleton Drive. The Cobb County Police Department’s S.T.E.P. 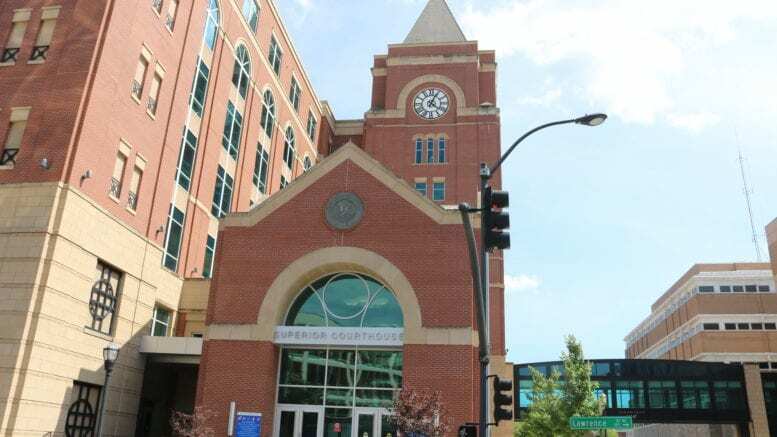 (Selective Traffic Enforcement Program) Unit determined that Wooden was traveling in excess of 85 mph when his red 2012 Ford Mustang collided with the 1996 Ford Ranger driven by Barker, who was pronounced dead at the scene of the accident. Initially taken to Wellstar Kennestone Hospital for non-life threatening injuries, Wooden is now being held without bond at the Cobb County Adult Detention Center. 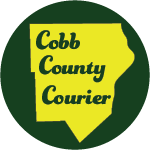 Be the first to comment on "Felony vehicular homicide charges filed in June 25 accident at South Cobb and Appleton drives"